ELEMENTAL WOMEN is a shorter program and one that is a bit of a departure for me. 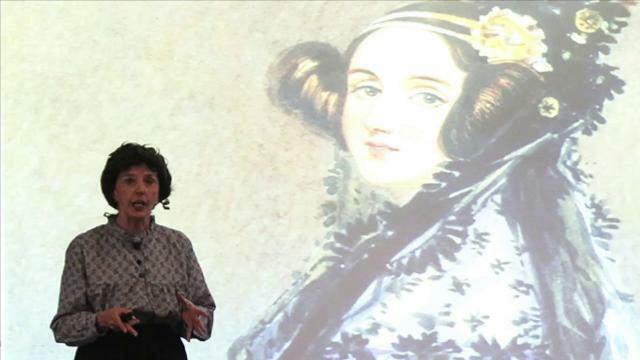 Inspired by my sister, Roberta Williams, who was a chemist and biology professor at UNLV, I developed my first PowerPoint presentation -- one that looks at several "forgotten" women of science. In the character of Madame Marie Curie (a favorite of my sister), I introduce a number of female scientists whose contributions to our understanding is invaluable -- but who werent always acknowledged during their lifetimes. The program aims to encourage more women to follow a scientific path.